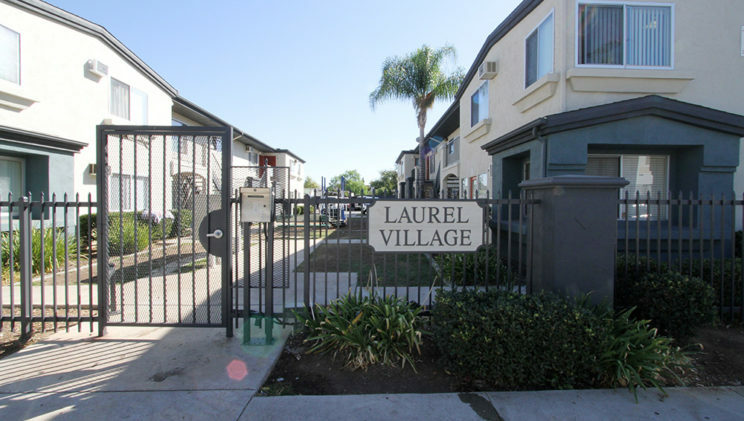 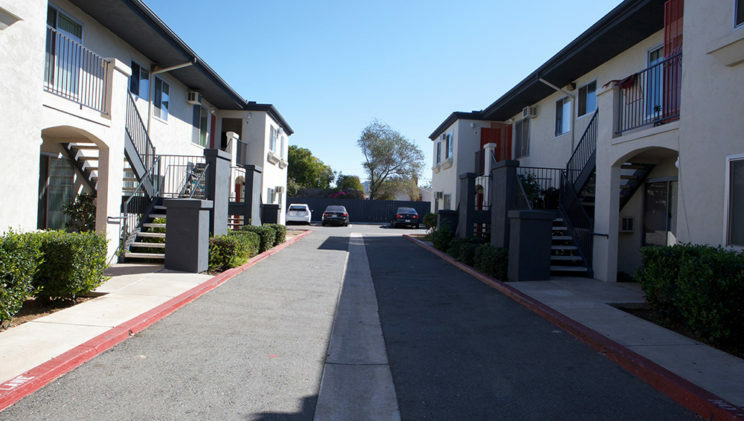 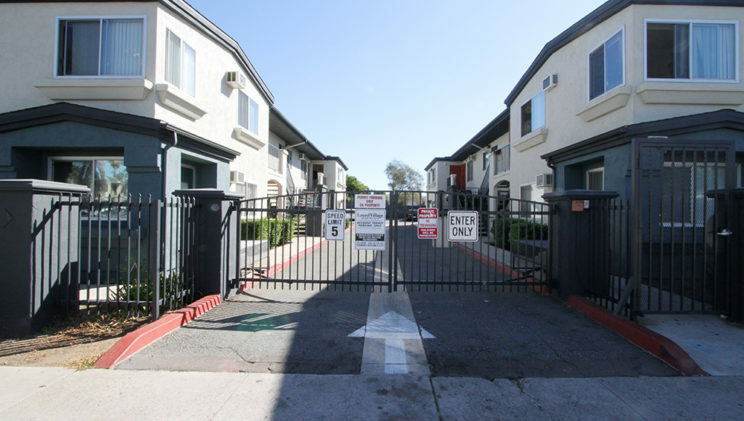 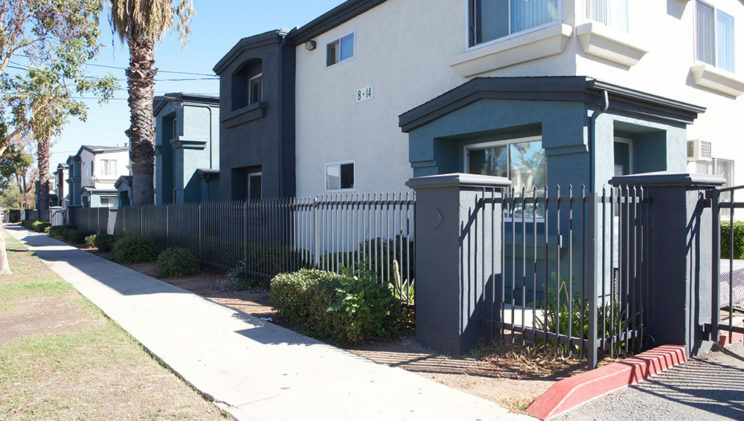 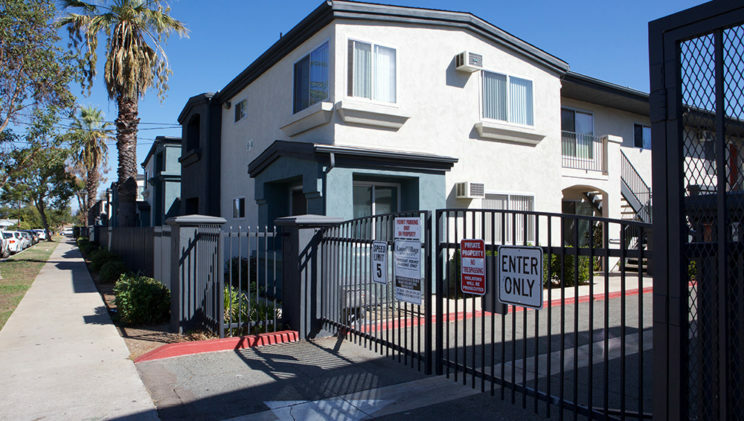 Laurel Village is a 41-unit non-smoking apartment complex which offers housing to qualified low income families. 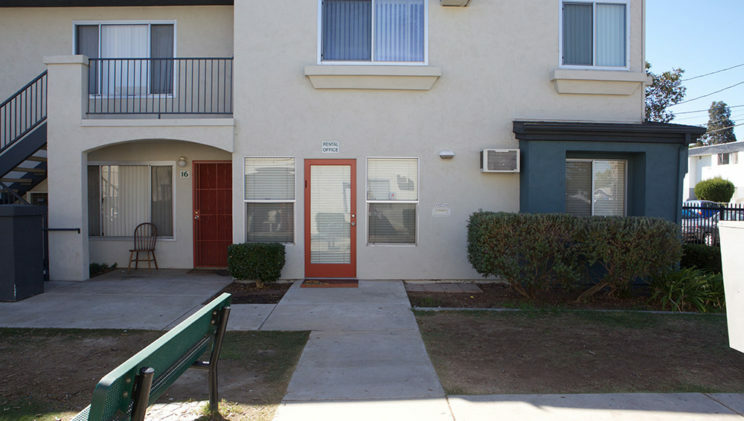 Laurel Village was constructed in 1979 and renovated in 1998 under section 42 Low Income Housing Credit Program. 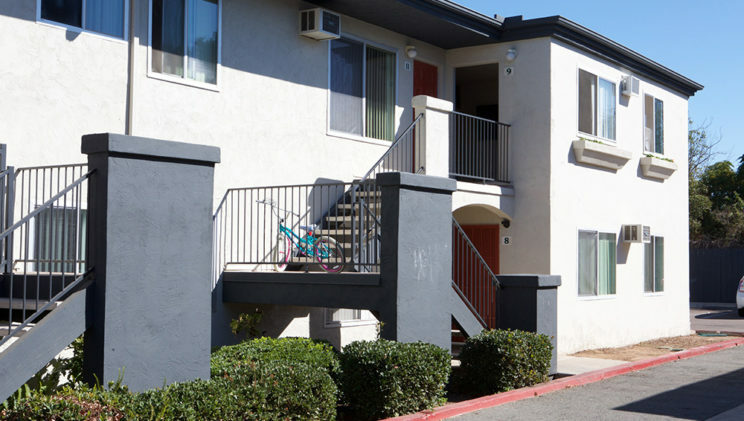 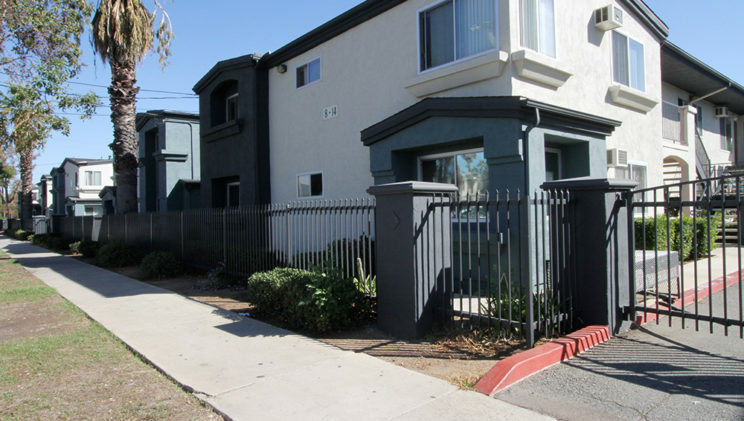 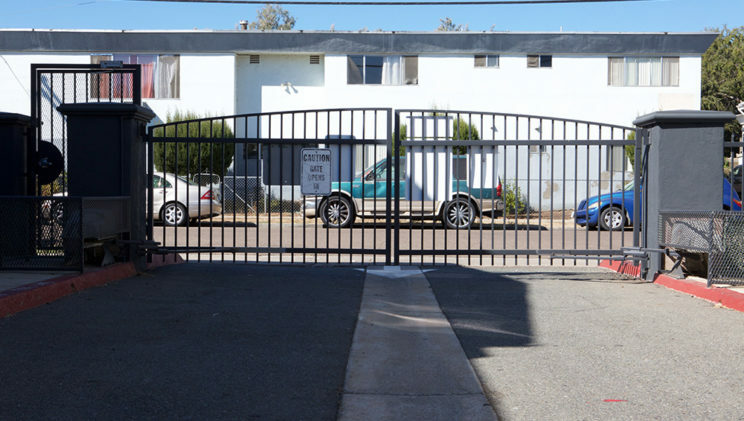 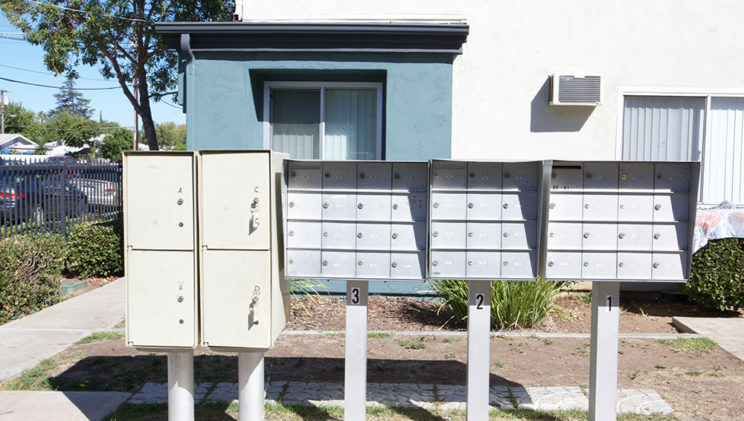 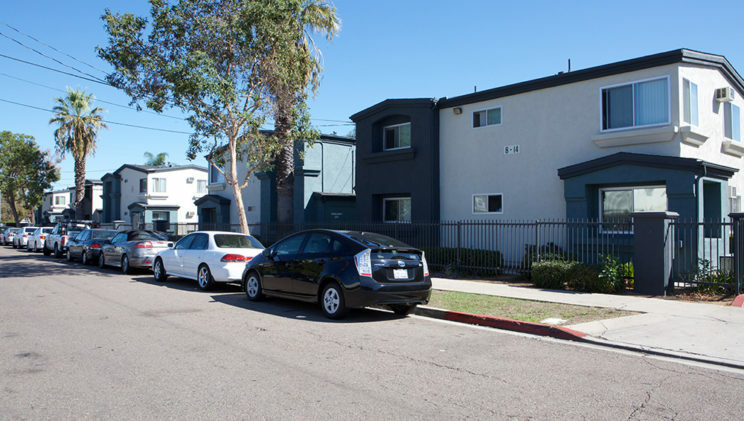 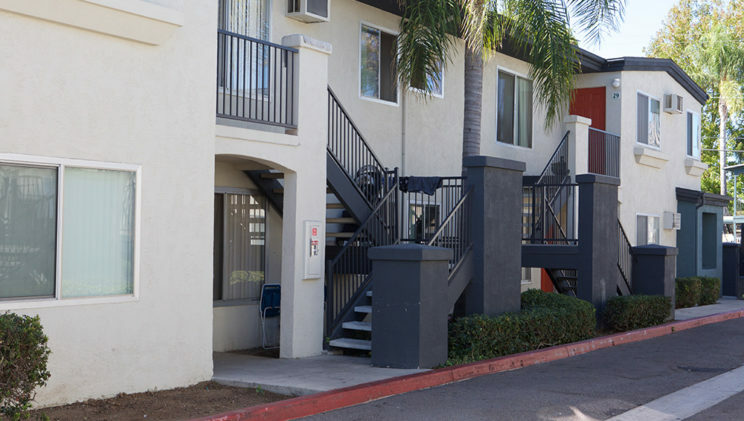 The property is conveniently located close to major thoroughfares and just 1.5 miles from San Diego Trolley Station. 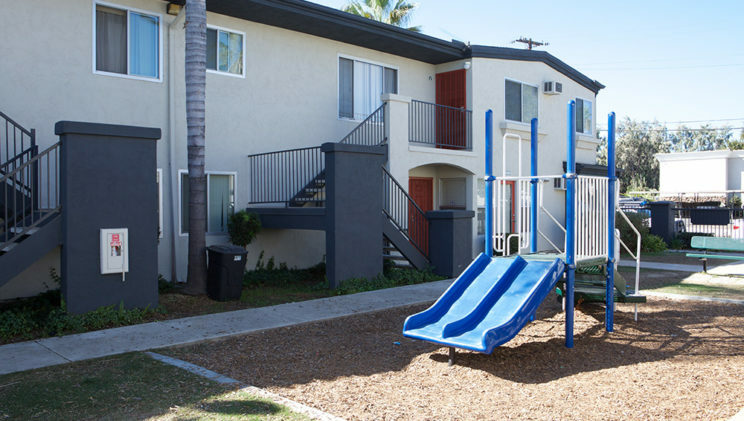 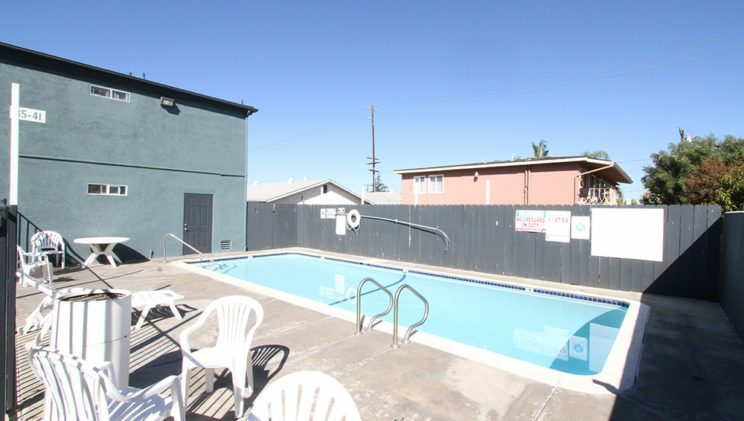 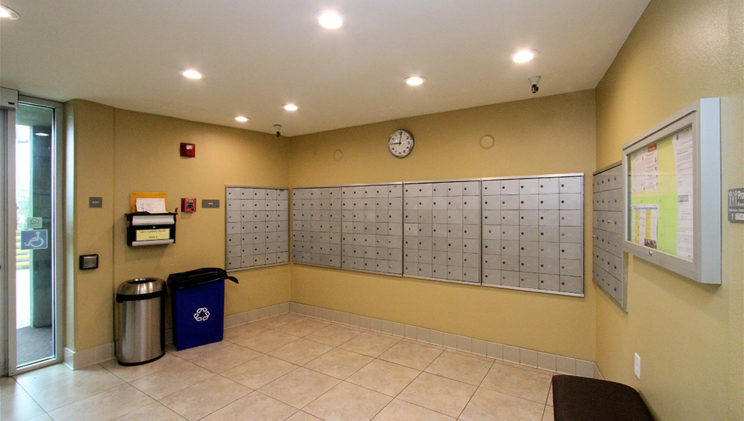 Residents enjoy a swimming pool, three laundry facilities, a children’s playground, along with a business center. 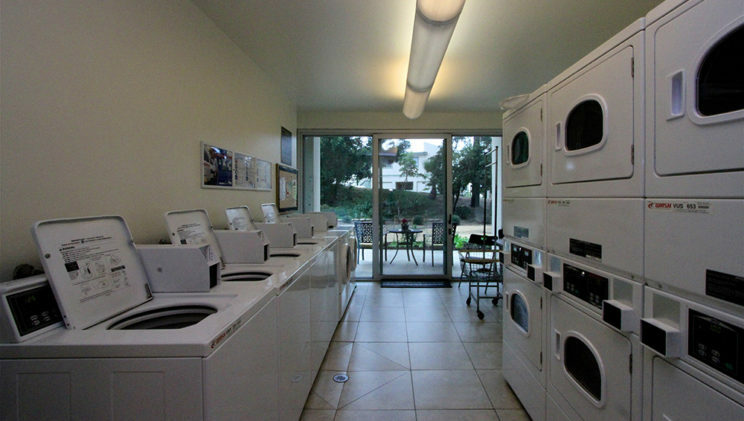 Units feature kitchens with gas ranges and dishwashers.